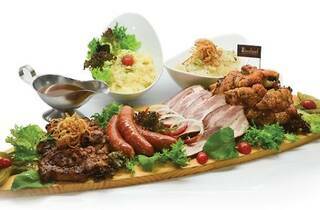 Brotzeit’s Father’s Day platter for four to five persons is available throughout the month of June. On Father’s Day itself, the platter will come with a free 300ml Paulaner draft beer. 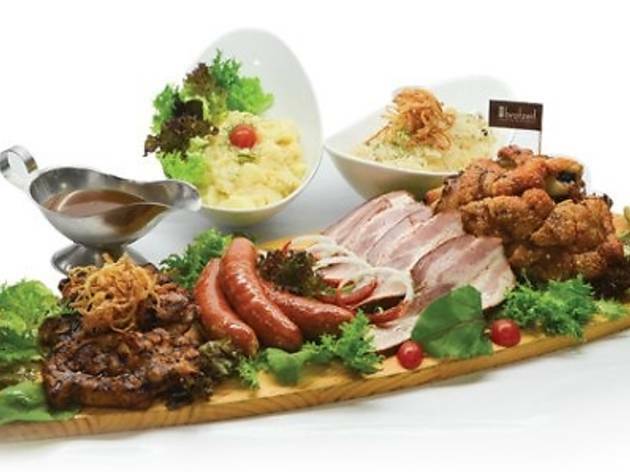 Every order of the meaty platter will give you a chance to qualify for a lucky draw to win holiday packages and Brotzeit dining vouchers. Available at Brotzeit outlets in Mid Valley Megamall and Sunway Pyramid.